Many homeowners don’t realize the importance a roof plays in a home’s overall durability and design aesthetic. 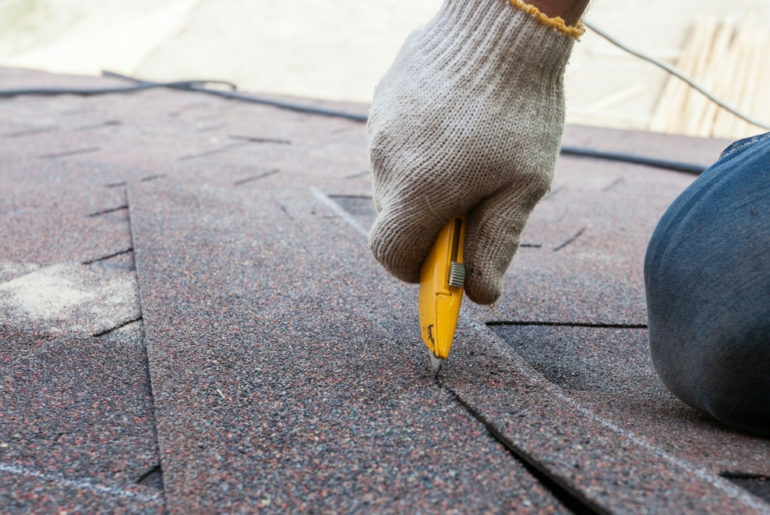 If you want to secure your home’s durability and overall strength, then you should choose roof shingles that are secure and resilient to a variety of things, such as inclement weather. It’s also important to keep architectural harmony in mind when choosing roof shingles. 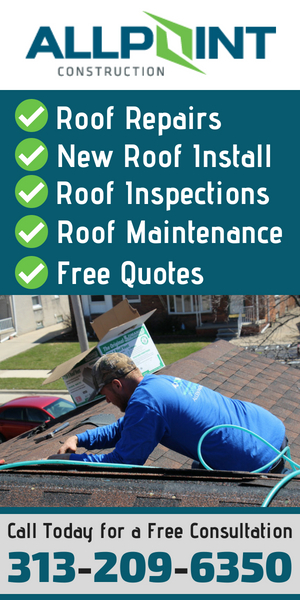 Not only that but having these products installed correctly by a qualified roofing contractor such as Roofing Dearborn is a must. Currently, one of the most popular roof shingles on the market are the GAF’s Designer Lifetime shingles. What makes these shingles stand out among other roof shingles? Although they’re critically acclaimed, do they live up to their rave? Check out everything you need to know about GAF’s Designer Lifetime Shingles below. Upon first glance of the GAF’s Designer Lifetime shingles, it’s apparent that they are extremely aesthetically pleasing. GAF offers a variety of styles that mock popular materials and come in a variety of patterns, such as a classic horizontal lay aged oak. In addition, each style comes in a variety of colors ranging from standard browns, grays, and black to even teal and army green. GAF is able to produce these premium color options because they use an advanced blending technology which produces vibrant and unique colors you won’t be able to find anywhere else. With the GAF’s Designer Lifetime shingles, you will have peace of mind knowing you have a premium product made by a proven leader in the roofing industry. After all, the Camelot Designer Lifetime shingles have earned the Good Housekeeping Seal of approval. If you’re unfamiliar with the Good Housekeeping Seal, it’s basically a seal of approval only applicable in the United States from the Good Housekeeping Institute. The Good Housekeeping Institute only awards this seal to products they trust and rely on. In fact, a warranty-like clause comes from the Good Housekeeping Seal when you purchase the Camelot Designer Lifetime shingles. 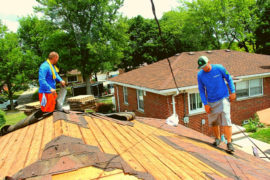 The Good Housekeeping Institute is dedicated to recommending premium products, which is why if your shingles have a Good Housekeeping Seal and you experience problems with the shingles within two years of purchasing them, the Good Housekeeping Institute will take full financial responsibility to refund you or replace the shingles. In addition to the Good Housekeeping Seal, the GAF’s Designer Lifetime shingles have the highest roofing fire rating, which is a UL Class A. This means your roof will have the highest resistance to fire. The GAF’s Designer Lifetime shingles are one of the most durable roof shingles currently on the market here in Dearborn Michigan. In addition to having the highest roofing fire rating, the GAF’s Designer Lifetime shingles offer an innovative GAF Dura Grip, which ensures each shingle is properly adhered to the roof. This adhesive technology not only tightly secures each shingle, but it also reduces the risk of inclement weather, such as high winds, destroying your shingles or making them fly off. 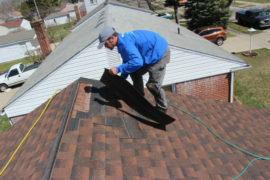 In fact, the GAF’s Designer Lifetime shingles are designed to withstand winds up to 130 mph. Each of the GAF’s Designer Lifetime shingles are designed with innovative technology and a specially crafted solution to produce low maintenance shingles that don’t corrode or scratch easily. 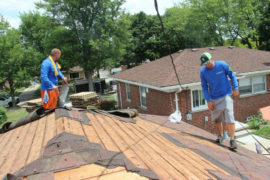 In other words, you won’t have to worry about constantly repainting, resealing, or repairing these shingles. Overall, it’s easy to see that the GAF’s Designer Lifetime shingles are equipped with an innovative and reliable design that’s hard to find anywhere else. With the GAF’s Designer Lifetime shingles, you don’t have to sacrifice quality to meet your budget. 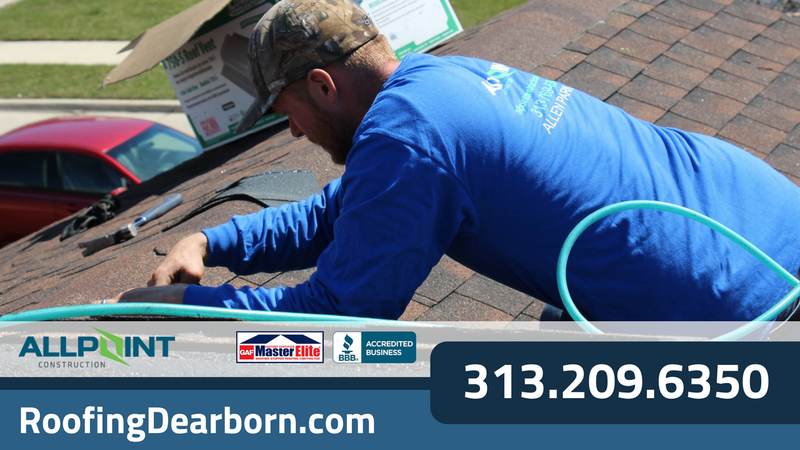 If you’re interested in installing GAF’s Designer Lifetime shingles in your Dearborn Michigan home, contact Roofing Dearborn today for more information. We offer free, no obligation pricing quotes and estimates. Plus, we can help you choose the best color shingles for your home. Call us today to learn more and to get started.